Wireline packers are a time-saving method of conducting permeability testing during core drilling. The test is carried out with the drill string in place, reducing the time required to test in open or unstable formations. 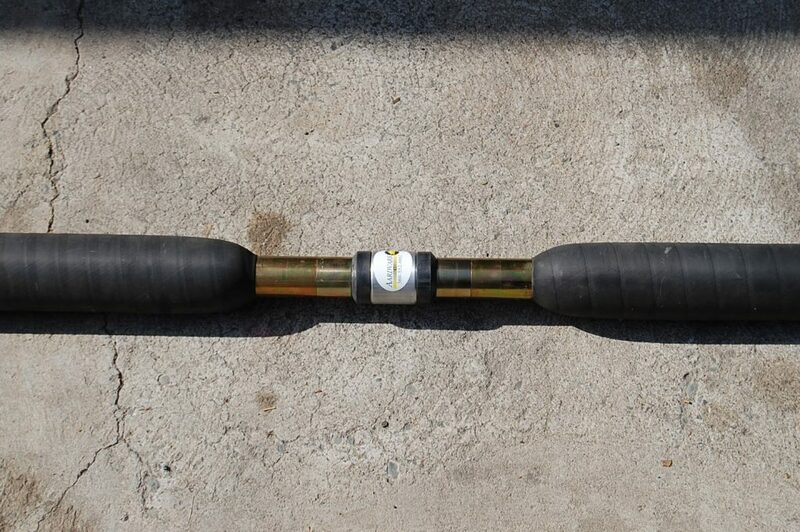 Available for all makes of wireline core barrels, Tigre Tierra® Wireline Packers are easily repaired in the field in just minutes. 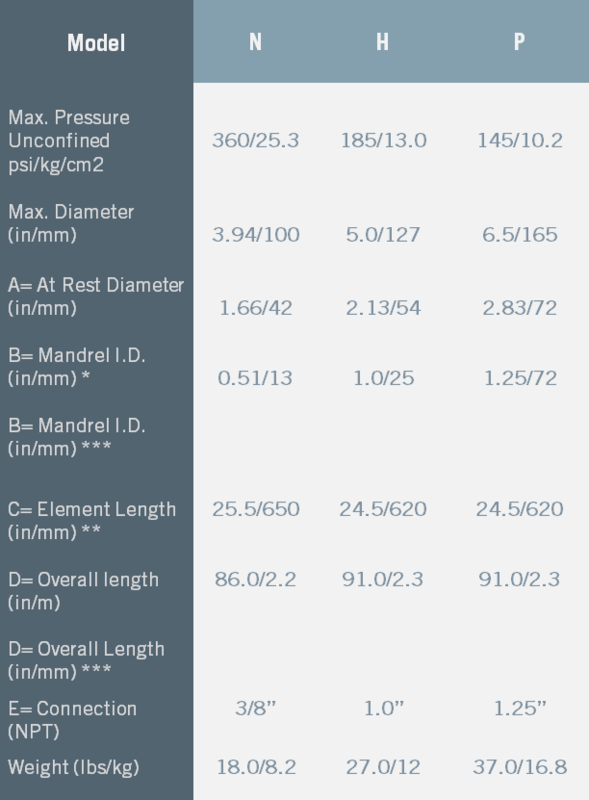 Our glands retain run-in diameter and hold dimensional stability throughout their service life. Other packers may feature glands strengthened with synthetic fibers. Demand steel cable to protect your investment. This positions both glands and protects the drill bit. When one bumper is worn, the gland union can be reversed and a new bumper placed toward the drill bit. The glands are constructed of steel-reinforced natural rubber, while the center tube is made of quality 304 grade stainless steel. The composite cable itself is composed of a high pressure nylon tube for inflation, and a cable to lower and retrieve the wireline packer. The seal tee terminates the drill string and has a one inch NPT port for injection purposes. 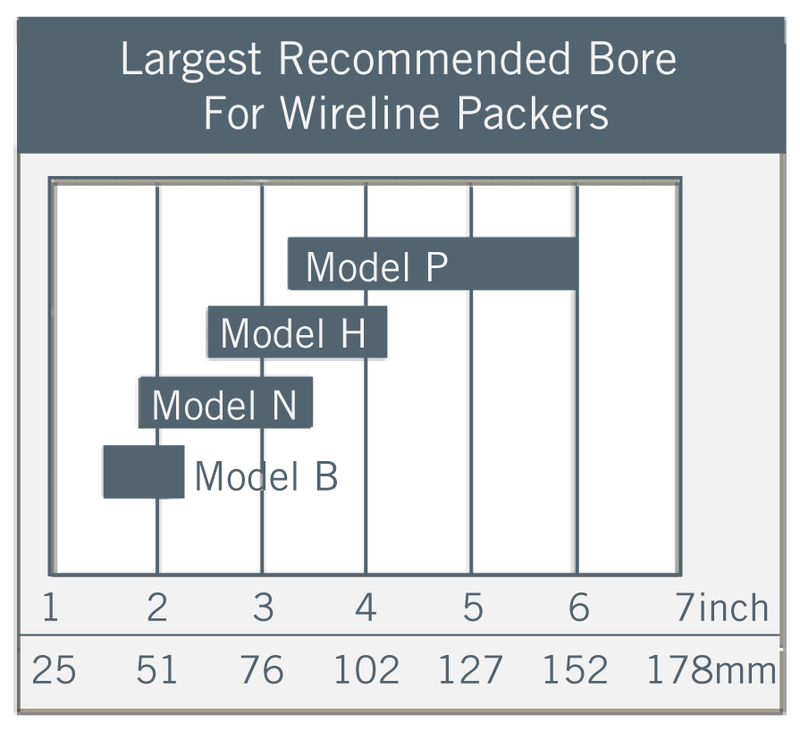 The wireline packer is inverted, and the zone packer is connected by using a perforated tube the length of the required test zone. An inflation tube connects the wireline packer and zone packer for simultaneous inflation. Remove grout adhering to the outside of the center tube each time the packer is deflated. Flow rates are higher due to larger I.D. center tubes. © 2018 Aardvark Packers All Rights Reserved. All other trademarks and copyrights are the property of their respective holders.